This USB-C™ to Micro-B cable lets you connect your USB 3.1 (10Gbps) Micro-USB devices to your USB Type-C™ laptop. 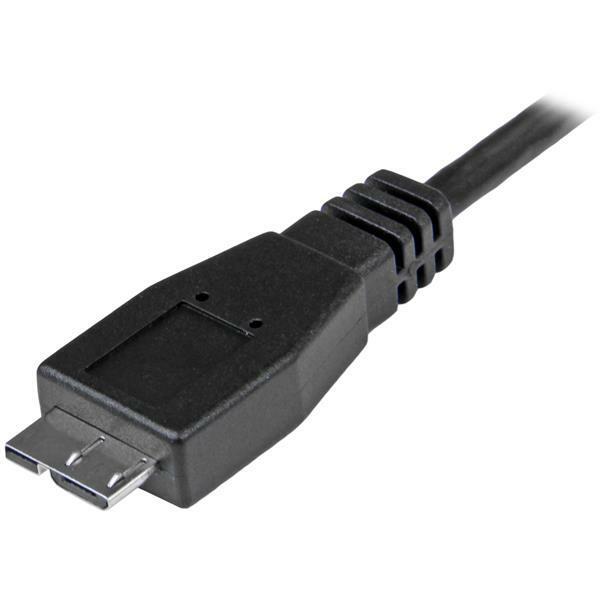 You can also charge and sync your USB 3.0 (5Gbps) Micro-USB mobile devices. 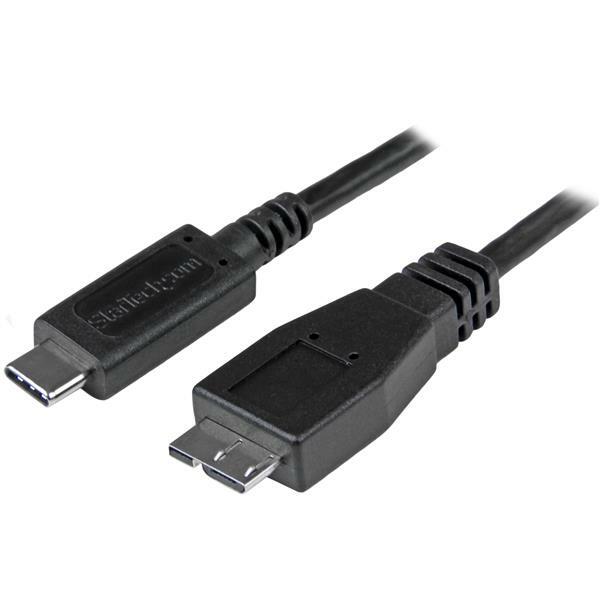 The short cable lets you set up your equipment without excess cable getting in your way. It’s extremely portable, which is perfect for connections in small offsite workspaces or in a coffee shop or hotel room. 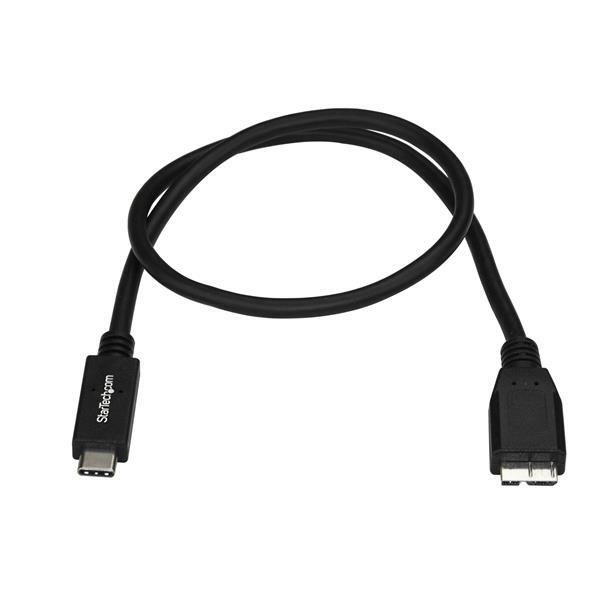 The USB31CUB50CM is backed by StarTech.com’s 2-year warranty for guaranteed reliability.